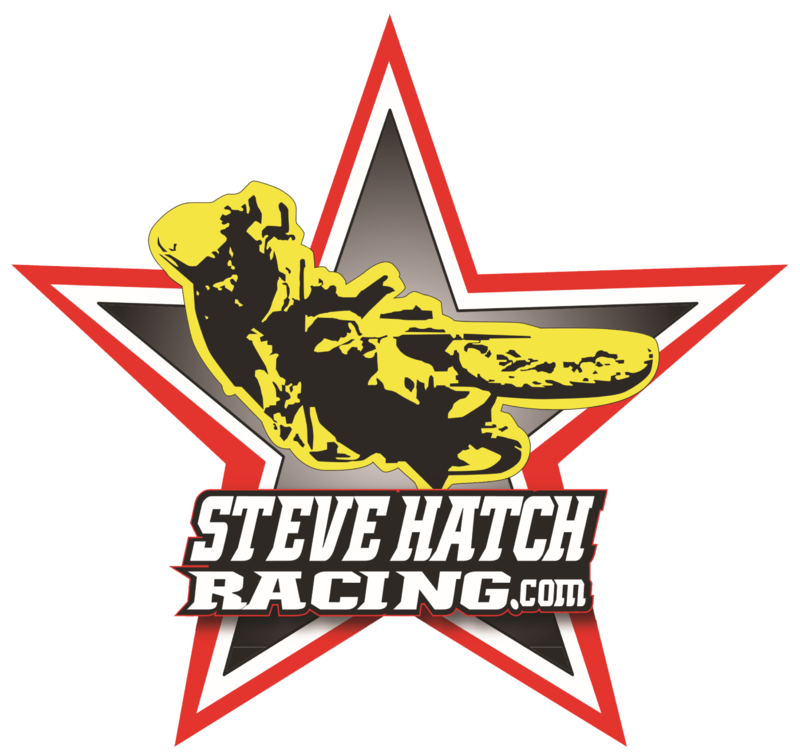 Steve Hatch Racing | Train with the Best! 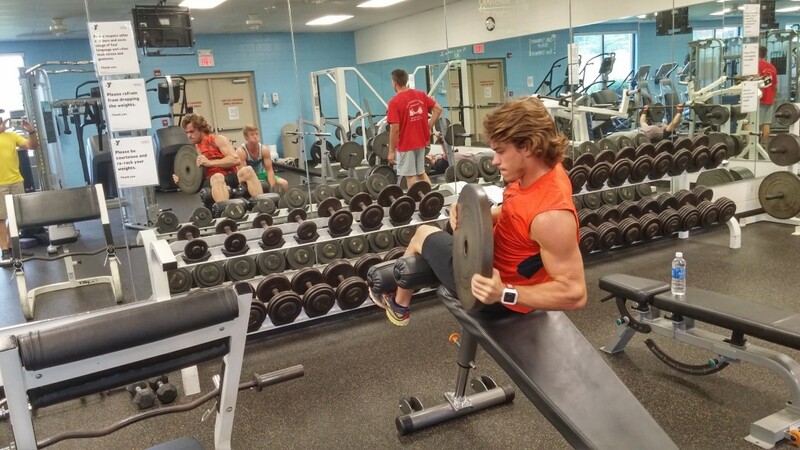 INDIVIDUALIZED PROGRAMS TO HELP YOU EXCEL. 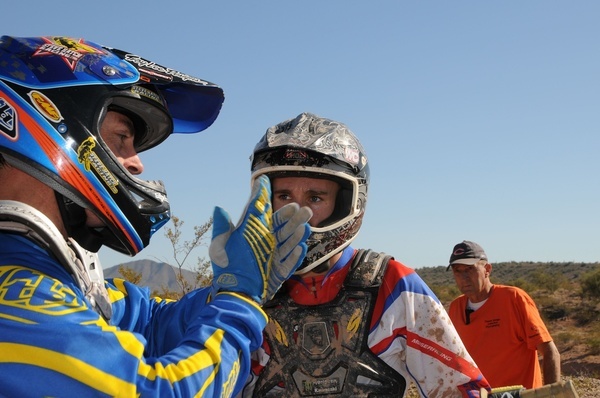 SHR – the leader in off-road training and coaching. If you want to be the best, you have to train with the best! Are you ready to take your training to the next level and become the champion that you know you can be? 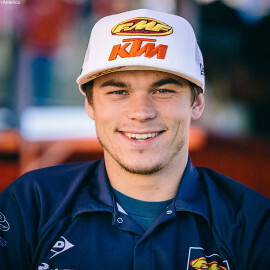 SHR will custom tailor a specific plan that will not only help you become a better rider but will change your mental outlook and physical shape. Champions become a champion by perfecting each aspect of their life to achieve greatness. 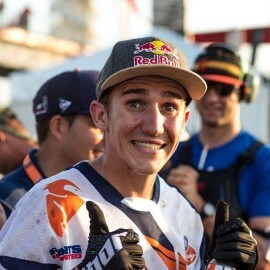 The private lesson has the major advantage of making sure we consistently focus on exactly what the rider wants or what Steve feels they need to be safer, faster and more confident while enjoying the sport. 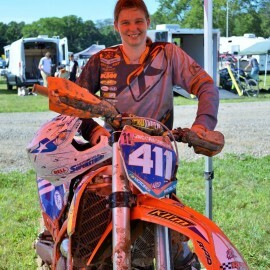 The mentoring, coaching and training programs that Steve Hatch Racing offers sets up a specific game plan and training schedule from Beginners to Pros. The programs are tailored to your needs to make you and you’re racing the most efficient and effective possible. The programs we develop exclusively for you stop the confusion and guess work on your part and streamline a clear path to optimum performance! 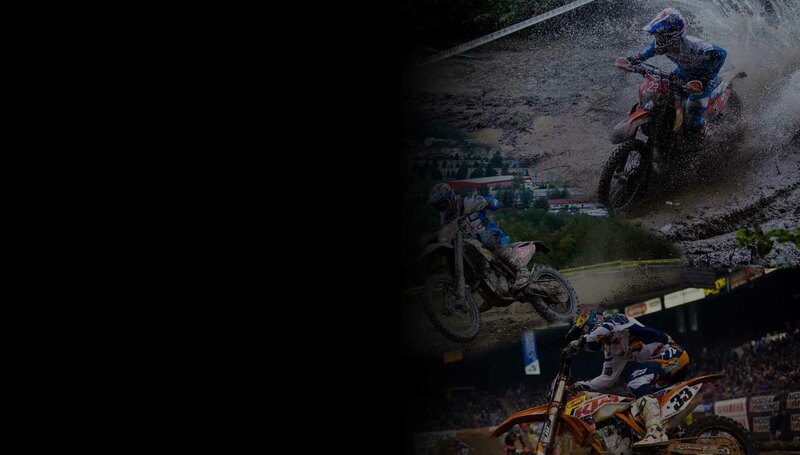 Gain instant access to 80 videos and 70 documents that are guaranteed to make you a better rider. Each video or document covers a specific technique that you can review in the comfort of your home or office, then practice when you’re out riding. 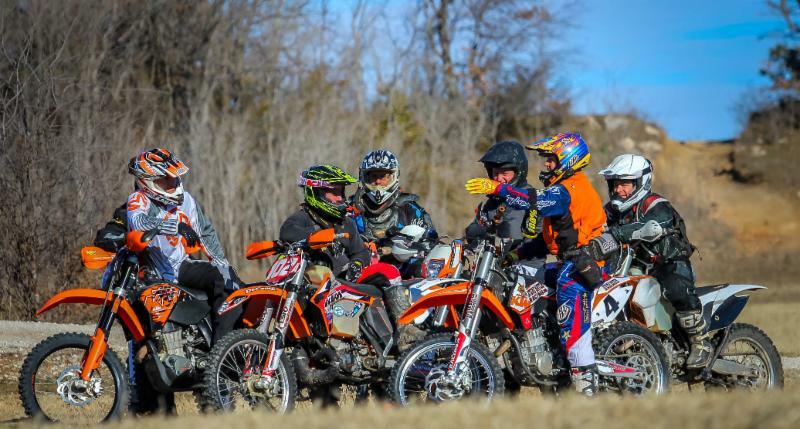 SHR Riding Clinics take a systemized approach to making you a better, faster, and safer rider. 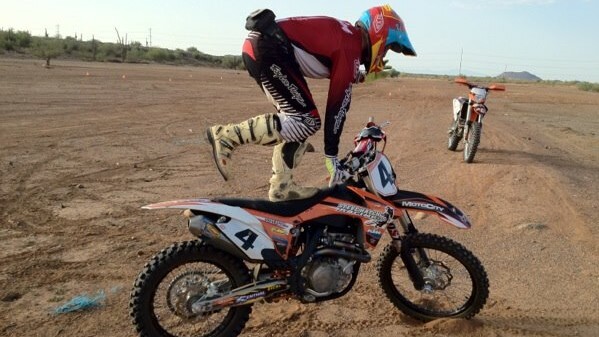 Our step-by-step process starts with proper body positioning and form on the motorcycle. From there, we tackle the three riding cornerstones: Acceleration, Braking, and Cornering. 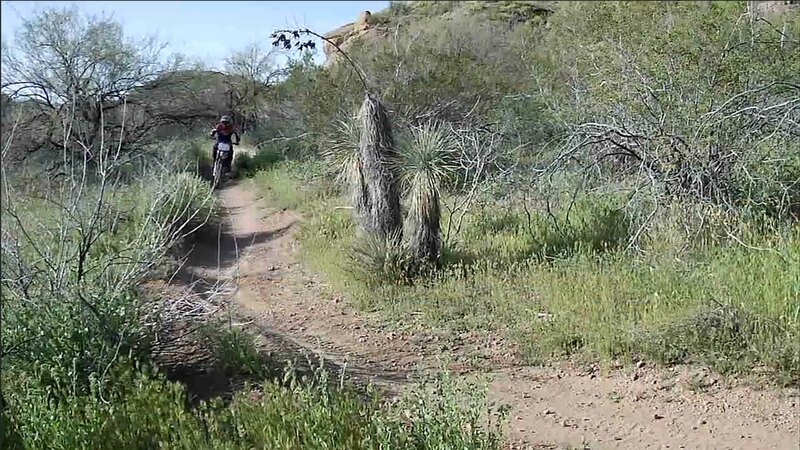 SHR Clinics maximize seat time with 100% of the “classroom” being behind your handlebars! 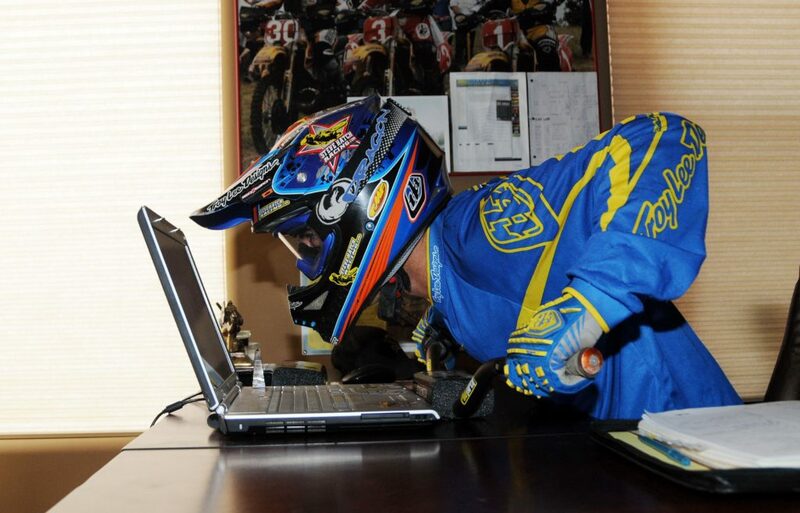 Geared towards Racers, our intensive SHR Boot Camps are designed to provide our riders with a competitive edge! These 3-5 day programs are packed full of yoga, gym work, circuit training, and drills on and off the motorcycle that will sharpen your skills, tone your muscles, and have you ready to come out swinging at your next race! I recently had the pleasure of taking a three day class with Steve Hatch. Steve carefully assesses the strengths and weaknesses of each student and develops a tailored plan for their improvement. He begins with fundamentals and adds new skills in a logical sequence. He is an excellent communicator, has a fine sense of humor, and best of all, he gets results. All of the four students in our class showed remarkable improvement. I give him an unconditional recommendation. I've worked with many coaches over my 11 year professional career, but none have been better than Steve Hatch. 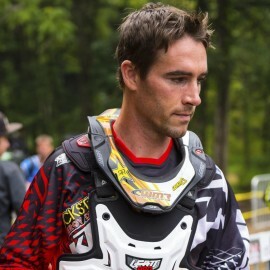 I've worked with Steve for six years now, and he has been incredibly helpful in every aspect of practicing, racing, and the mental approach to it all. [...] I wouldn't be where I am now without his help and guidance! 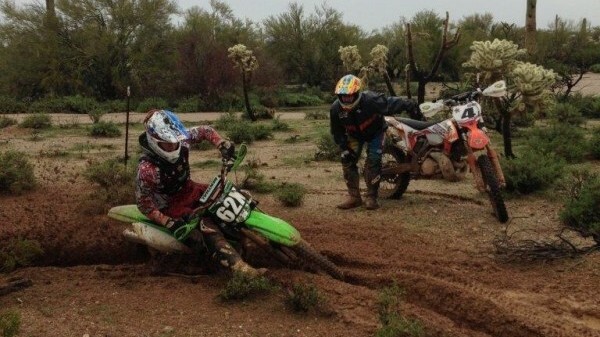 Spent three days with Steve Hatch - Off-road Racing Clinic. My three days experience with Steve Hatch was absolutely phenomenal! I originally sought out Steve when I decided to push my racing performance up a few notches. "First I wanted to say, Thank you so much for being you. I've watched you at the clinic you had on our property and then again at IDR's race. No matter if you are headed for ...(whatever) if someone stops to, talk, shake your hand, ask a question, or just to tell you their stories, you have (or take) the time to make each and everyone feel special. That is a great quality to have, in todays world we don't find much of that."